The segment Bread & Bakery products includes bread, buns and sweet bakery products. The worldwide revenue of US$440 billion in 2018 is expected to increase to US$545 billion by 2023. 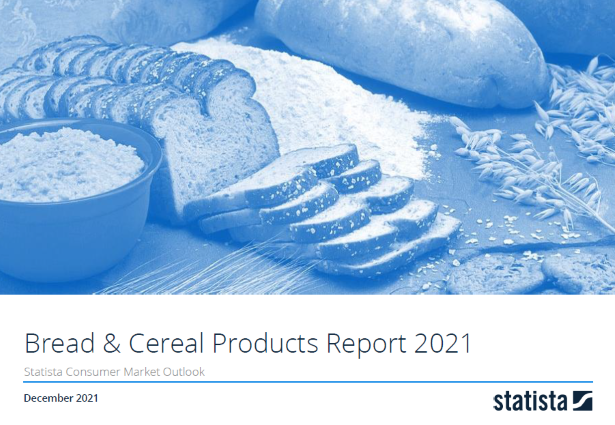 This report from the series of Consumer Market Outlook segment reports gives an overview of the Bread & Bakery Products market from an international perspective. You can find further information on the topic on Consumer Market Outlook/Bread & Bakery Products.